Welcome to the Second Street Christmas Video page! This Christmas, each class learned a Christmas song purely for fun so they could record it! This project was meant to allow students to experience the recording process, sing in small groups and build confidence! - Experience, document, perform and share creative works in a variety of ways. - [Experience] artistic traditions from diverse times and places. - Create artistic works collaboratively. This song was sung by our Grade 5/6 kids in Mr. Bolognese's class and ALL the instruments were played by the kids (except one guitar part). 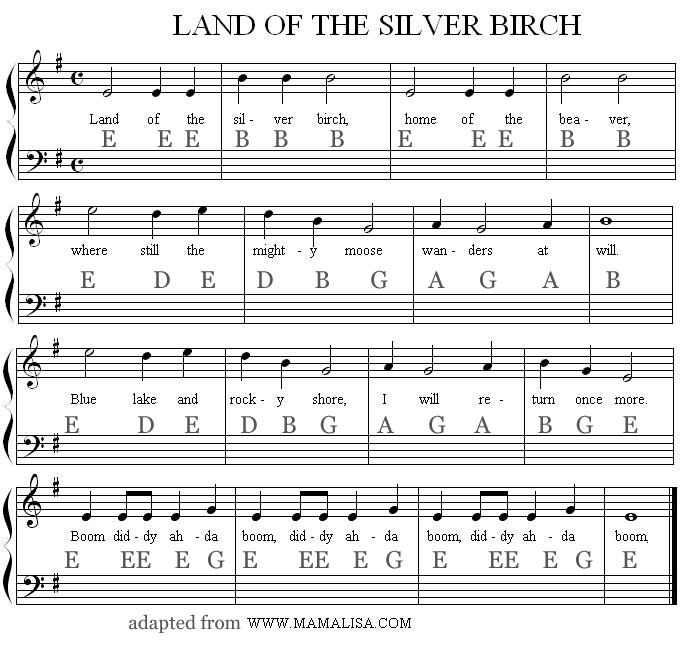 This song was sung by our grade 2-3 kids in Mr. Belliveau's class. 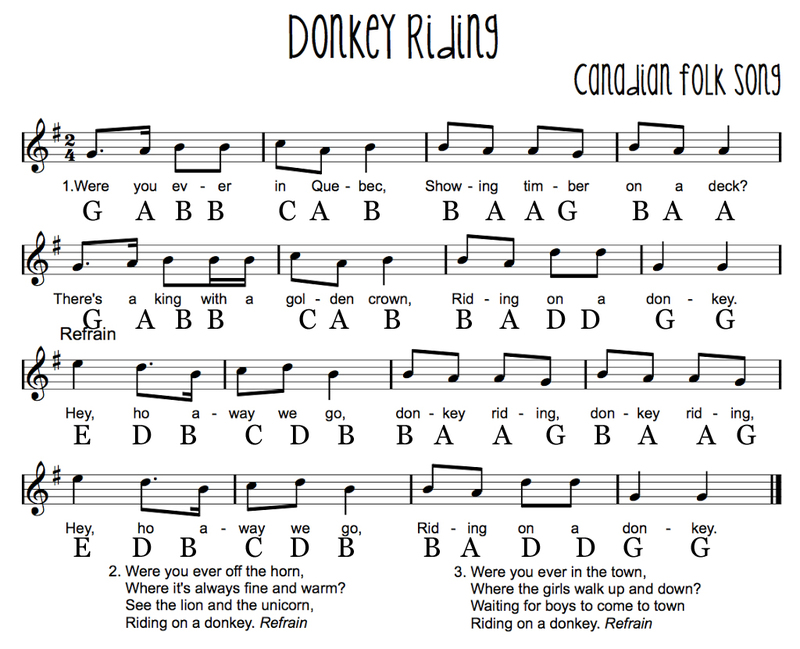 This song was sung by our Grade 3-6 kids and Ms. Kirkpatrick's class played many of the instruments. This song was sung by the kids in both Ms. Spracklin and Ms. Ludu's classes! This song was sung by Ms. Allcock's class. This song was recorded by Ms. Azad's class. This song was recorded by Ms. Usselman's class and Mr. Lim's class, who played some of the instruments. This song was recorded by Mr. Androsoff's class. This jazzy Christmas song was recorded by Ms. Usselman's class. This Christmas song was recorded by Ms. Usselman's class.